Discovery Notes The phage was found next to a tree that is very close in proximity to a fountain on Collin College's Spring Creek campus. It was found under mulch. 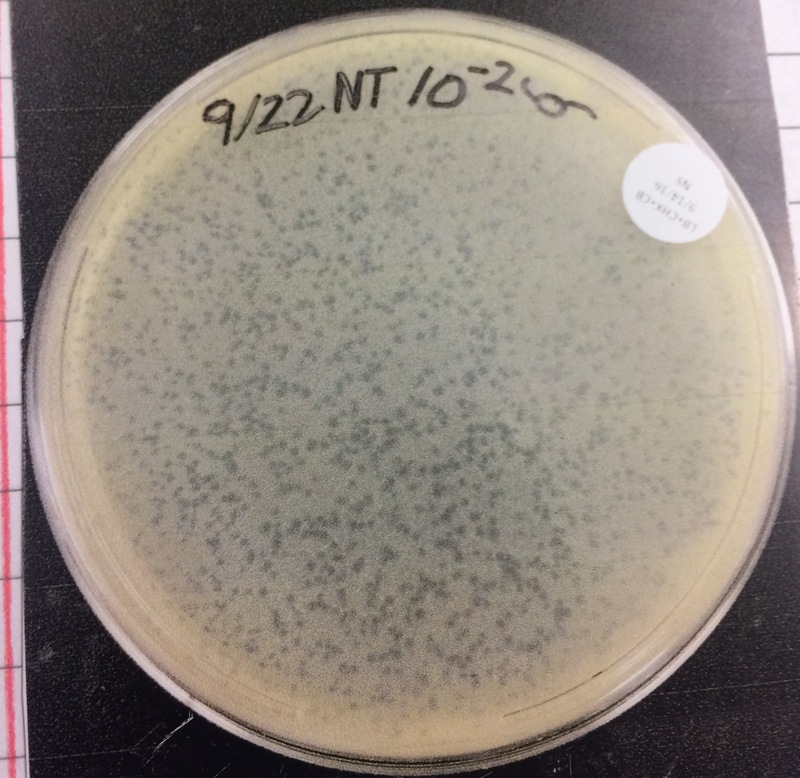 Plaque Notes Plaques appeared to be small in size, but plentiful high concentration and lower dilutions. 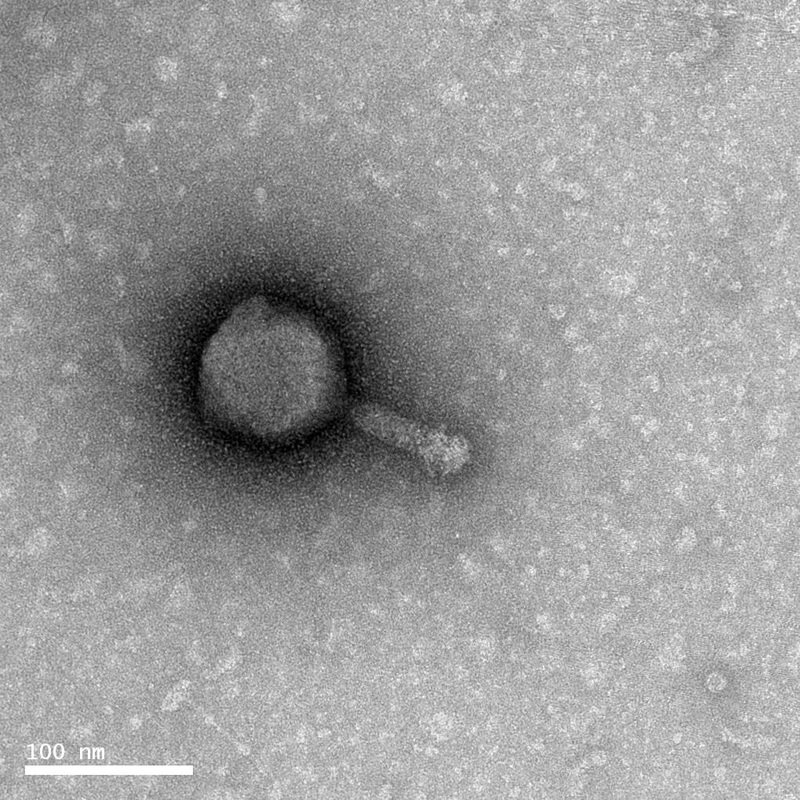 The attached photograph contains a phage with a 10^-2 concentration.